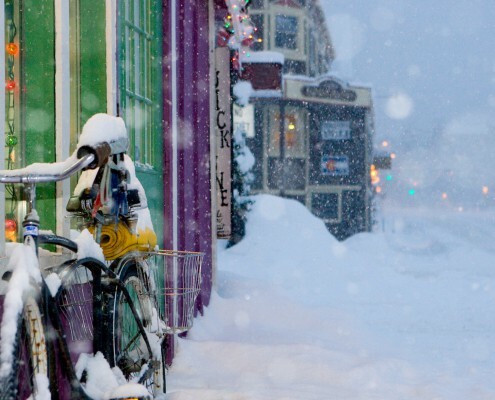 Winter is back in Breckenridge! It snowed over a foot this week and more is on the way! A big storm cycle has descended on Breckenridge and now is the time to come up and get some spring powder. 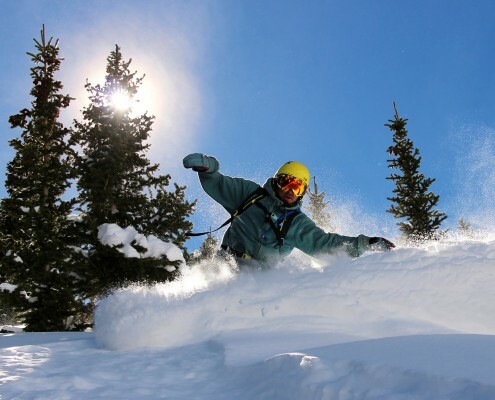 Stay at the Breck Inn now through the end of the ski season for just $65 a night! Add 2 lift tickets and pay $160 a night. This is an unbeatable deal and is only available through Friday! Don’t wait! Book now while there is still availability and mention code BOBSP36! Stay in a Breck Inn Hotel Room for $65 a night now through the end of Breckenridge’s Ski season. Weekday or weekend! Add 2 lift tickets and pay just $160 a night! Must book by 3/18/16 and stay by 4/24/16. Lodging price based on availability and is first come first served. When it books up this deal is gone! Other lodging deals and sized units may be available. Call 866-539-2280 now! Package includes a 120-min. tour of the Grand Colorado on Peak 8 and is based on availability. The Breck Inn offers tastefully decorated hotel rooms, complimentary town shuttles, on site hot tub and free continental breakfast! Mention source code BOBSP36 when booking.